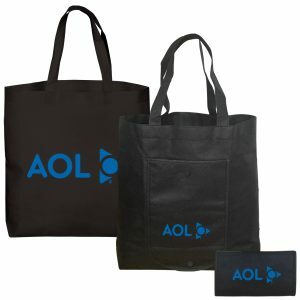 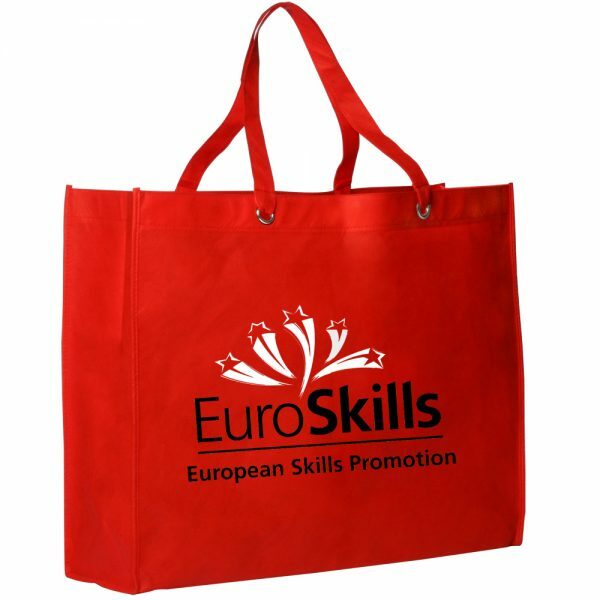 CustomGreenPromos.com – Your leading source for reusable bags and custom eco friendly shopping bags. 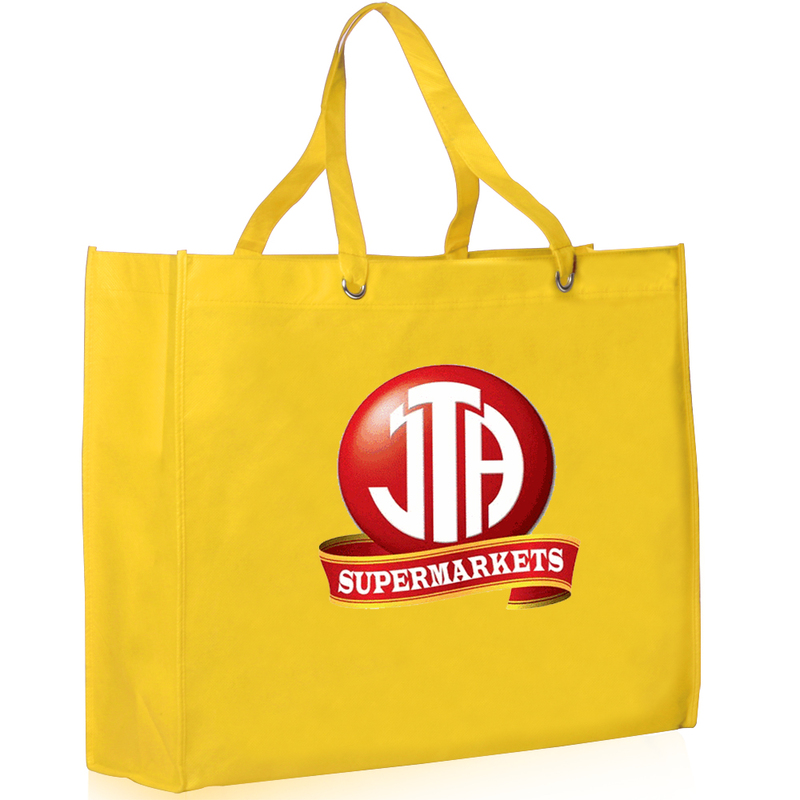 The high quality products we offer are affordable and always-in stock. 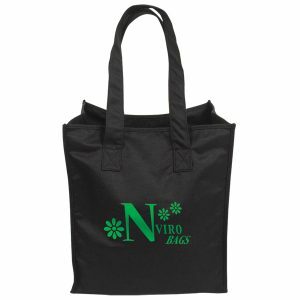 We stock an extensive line of recycled bags and green bags. In addition to custom reusable bags, we offer seed paper products, custom pens, eco hats and t-shirts. 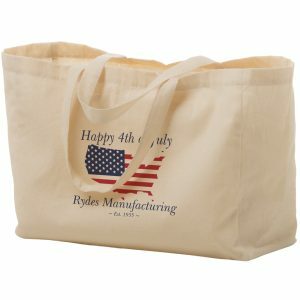 We also offer drinkware such as water bottles, mugs, tumblers, and more. 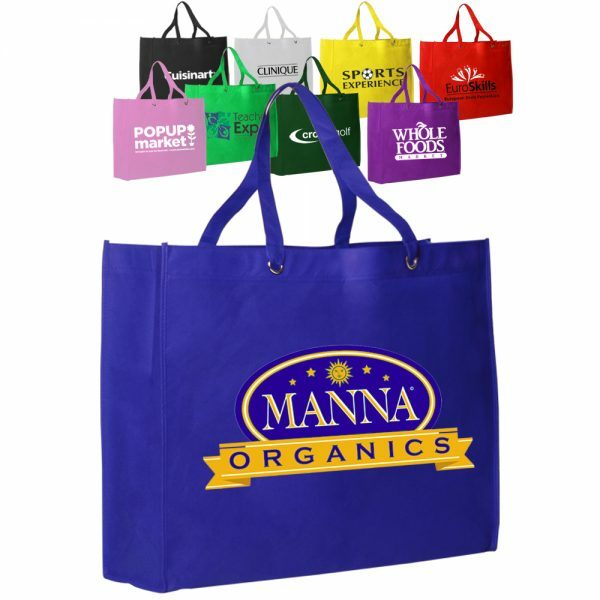 We offer wholesale bulk pricing, and we have the ability to imprint every product with your logo. Call toll free 888-565-2235. Or you can email customer service for pricing at sales@customgreenpromos.com. Our staff is available to take your call. 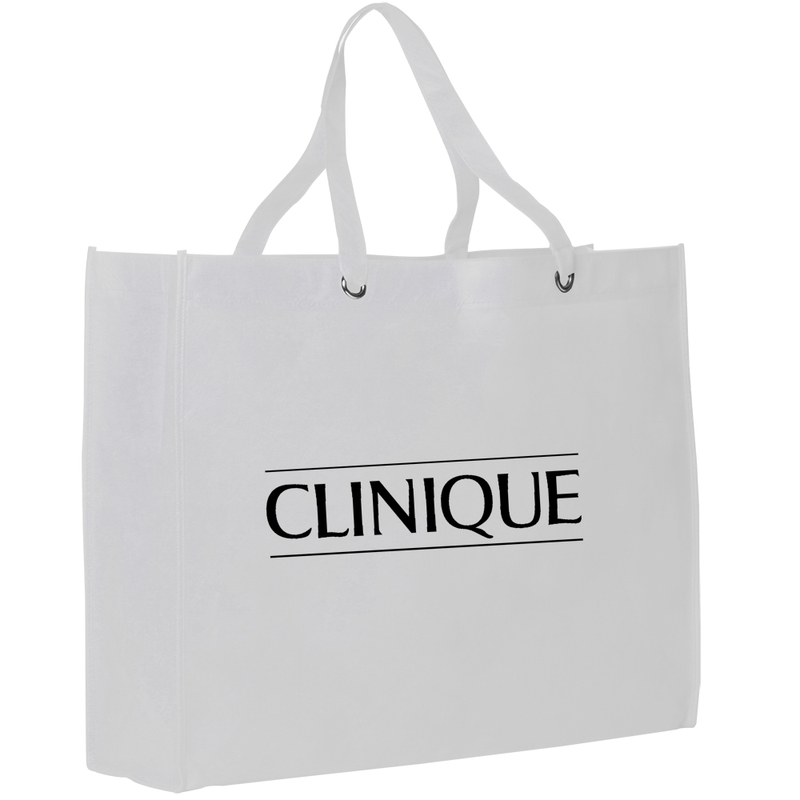 Product Dimensions: 19W x 15.25H x 5.5D in. Because we are the leader in the industry, our product line is second to none. 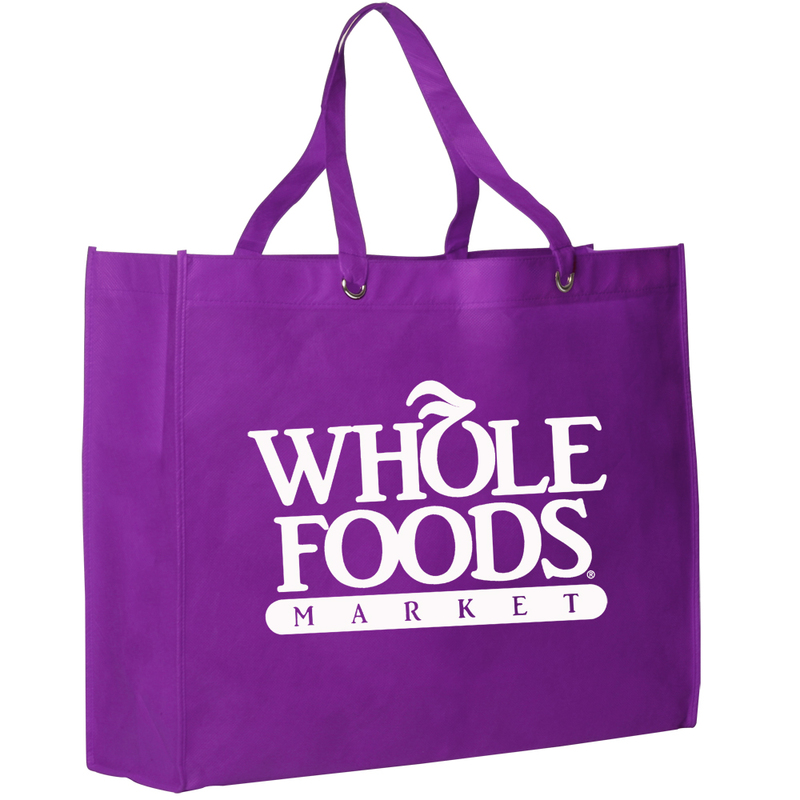 In addition to that, our staff is friendly and very knowledgeable. Furthermore, our art department is the best around. 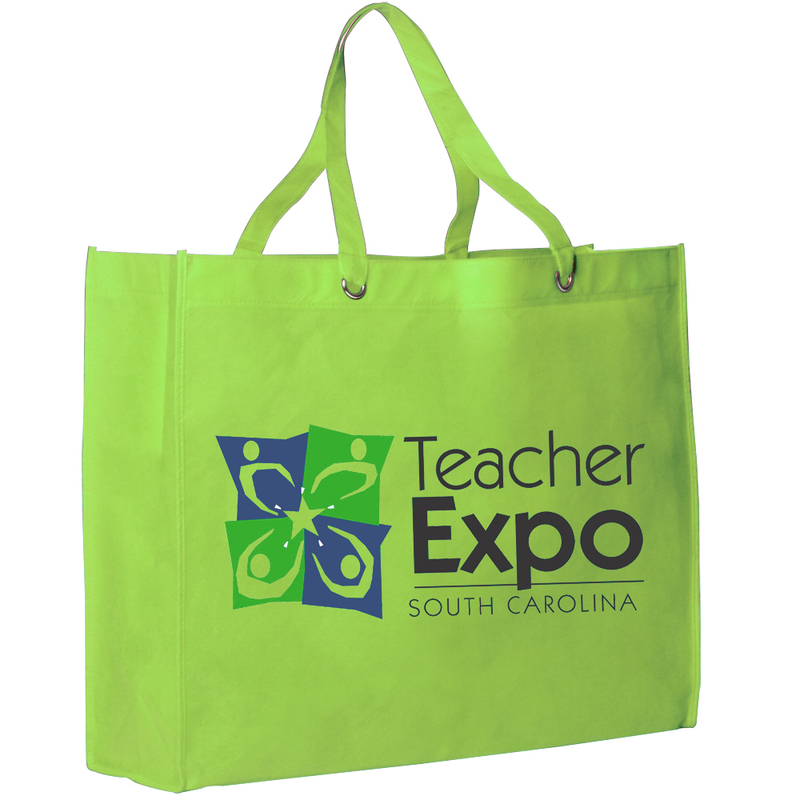 Give us a call today at Custom Green Promos for all of your promotional green bags. You will certainly be glad you did.